"It's simple: ICE has abused their power and lost thousands of children." 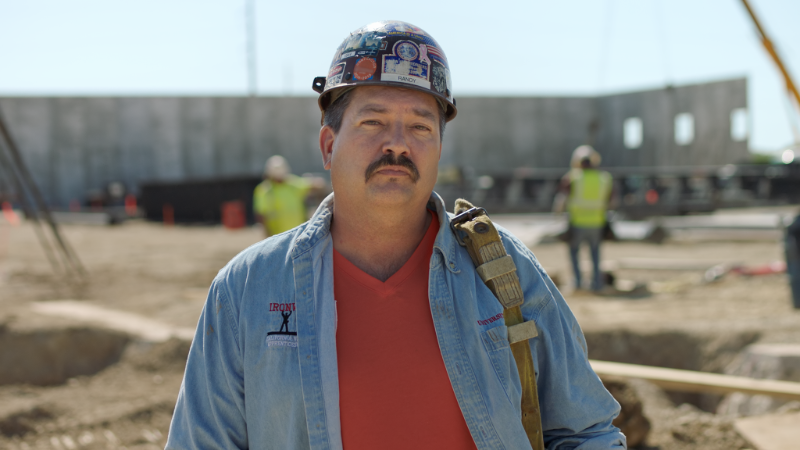 RACINE, WI — Following the Congressional testimony (citation) that over 1,500 immigrant children were lost after being taken into government care at the U.S. border, Randy Bryce released the following statement. “It’s simple: ICE has abused their power and lost thousands of children. These kids were taken into government care because they showed up alone or were separated from their parents at the border– most of them fleeing drug cartels, gang violence, and domestic abuse. They came to America in search of a better life, but what they got was a living nightmare.